Digital surveillance video recordings can be complicated and misleading for many reasons. There are numerous video surveillance systems, many of which have their own proprietary file formats or video codecs that are used to compress and store the video and audio data. Most consumer PCs only have the very basic decoders, or software, used to decompress a video file. This can be problematic when attempting to play back recordings from surveillance systems. 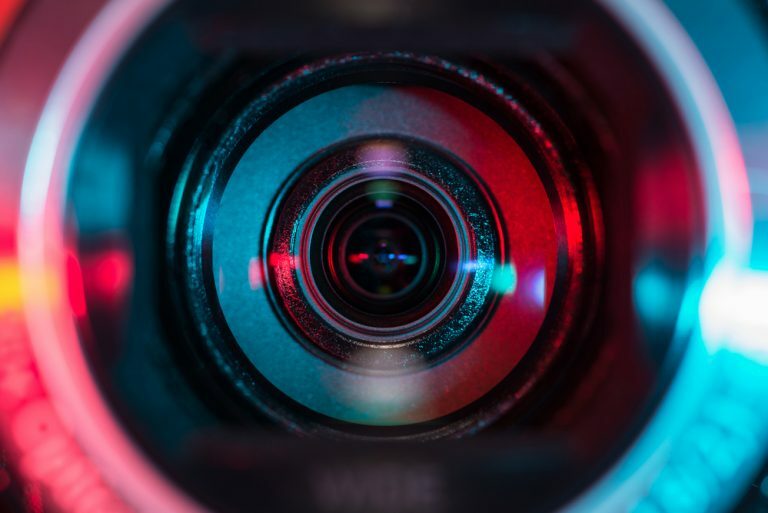 Here at DJS, we work with a large variety of footage recorded on devices such as vehicle dashcams, smartphones and surveillance systems, and have the experience to diagnose the media files. When a case involves working with surveillance or video evidence be sure to use forensic video experts as there just might be more hidden in the files than what your computer is willing to show you! Laurence R. Penn, Senior Forensic Animation/Video Specialist at DJS Associates, can be reached via email at experts@forensicDJS.com or via phone at 215-659-2010.